Celebrate an occasion by having a PhotoShoot party. 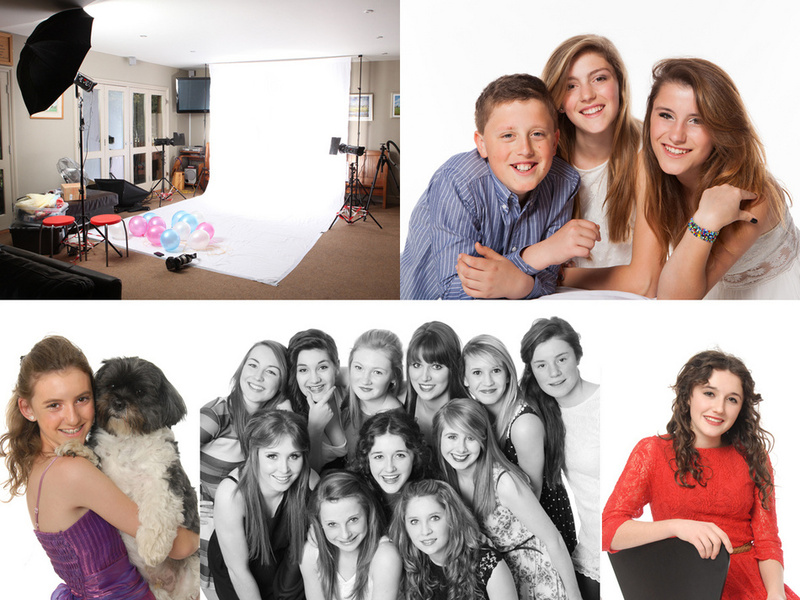 Photo shoot parties are great for children, teenagers, adults and your pets! You do not need the excuse of a birthday! Celebrate exam results, finishing school or just for the fun of it! Can be with natural light not necessarily in the studio! Get those poses you have always wanted! All packages include a mounted photograph of choice for your guests to take home! Opportunity for a Family Photo Shoot as well! You supply the location, we set up our mini-studio with music, then its an hour and a half of dance, fun and photography. Make-up artist can also be provided. Bring whatever props you like and a couple of changes of clothing. Images are available to view and print immediately in colour and/or black & white. Ring or email for a quote for your photo shoot party! Prices start from £199.